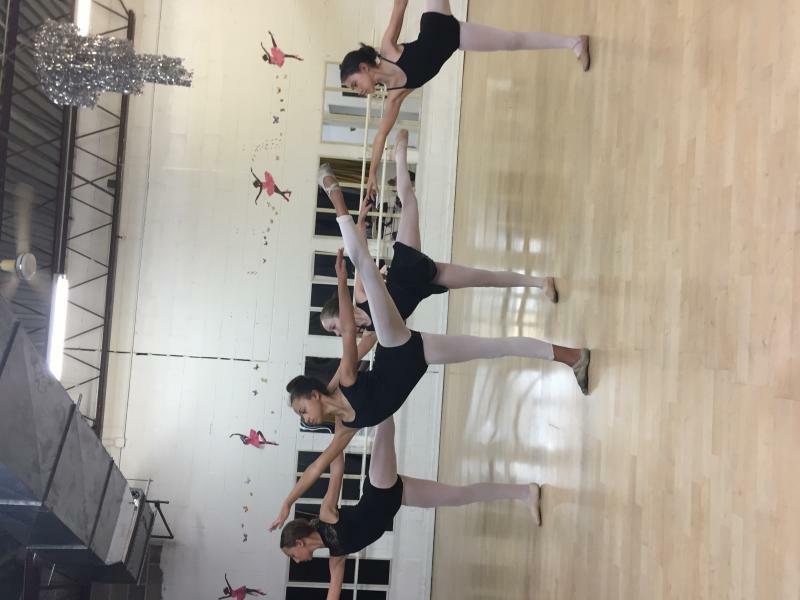 dance.net - Junior Ballet Boot Camp (10250285) - Read article: Ballet, Jazz, Modern, Hip Hop, Tap, Irish, Disco, Twirling, Cheer: Photos, Chat, Games, Jobs, Events! Kids get a great opportunity to learn from the professional dancers and artistic staff at Ballet Long Island under the leadership of Artistic Director Debra Punzi. One week of serious fun introducing, practicing, and strengthening dance technique for even the youngest dancers. 12:00noon - Parents and friends are invited to view "Create Your Own Dance"